I've had a whirlwind of a week, and am on the brink of sharing all the juicy details with you. In the meantime, I'm all discombobulated an running on fumes. But you know what they say---it gets worse before it gets better! And oh boy are things about to get better. 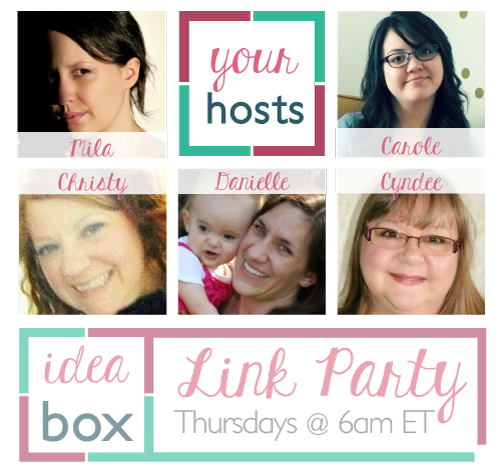 Onward and upward to our link up, my dears! 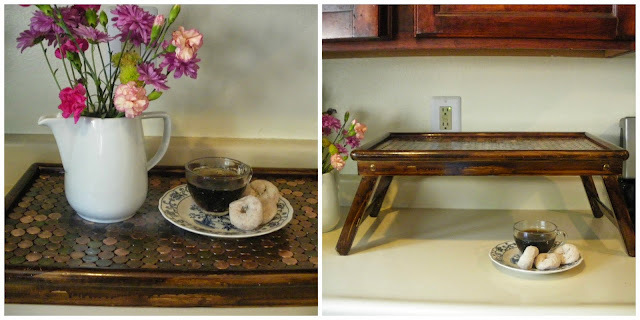 Reduce, Reuse, Renewed:A Penny for your Thoughts...or a Tray full! You all absolutely rocked the food this week. I can't help myself--- I had to choose three yummy posts to feature!!! Cherries are the ultimate summer food for my fella. For me, limes are the fruit that make the season. This cherry limeade recipe basically sums up summer in a sip, and I can't wait to try it. Read the full post for the recipe. I have always wanted to try making macarons, but when I do add them to a dessert menu for a special event, I chicken out and make something simpler. This post makes macarons seem like a task I can handle! Read the full post for the life changing (and oh so tasty) instructions. 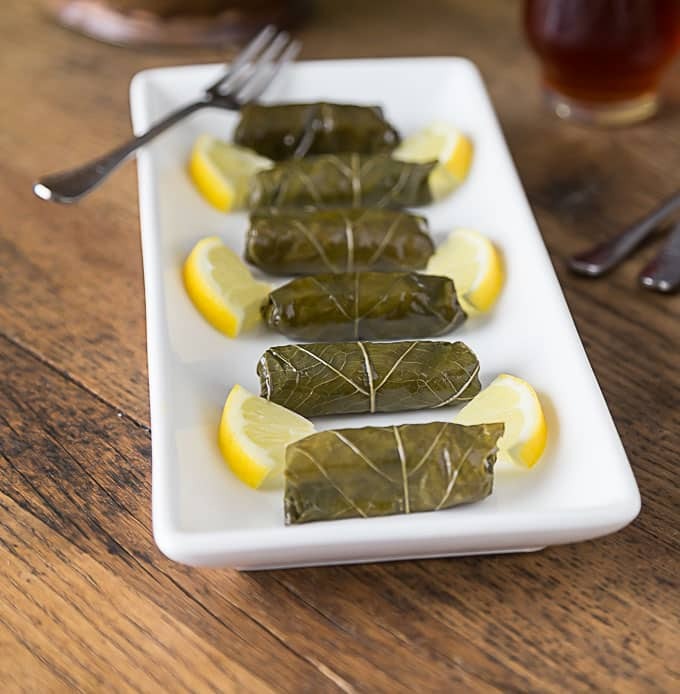 I have a soft spot for Mediterranean cuisine, and am generally a fan of different cultural variations on "rice-wrapped-in-leaves". Chinese sticky rice? Yum. Tamales? Extra yum. Dolmas? Yes pleeeease. Read the full post for a wonderful history and all the tasty details. Thanks so much for stopping by and thanks so much for hosting too! !